"G.I. 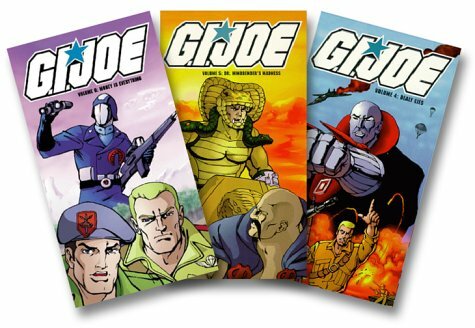 Joe" starred in TV's first cartoon mini-series, "G.I. Joe: A Real American Hero" (1983), another mini "G.I. 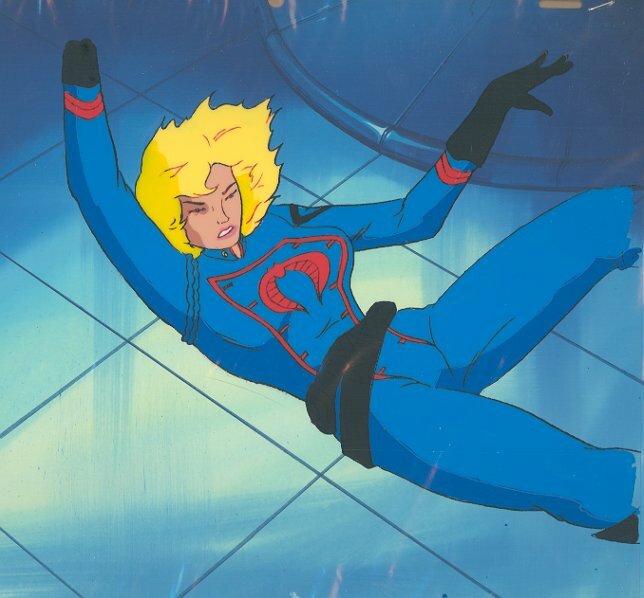 Joe II" (1984) and in 90 episodes for a Marvel/Sunbow 1985 series. 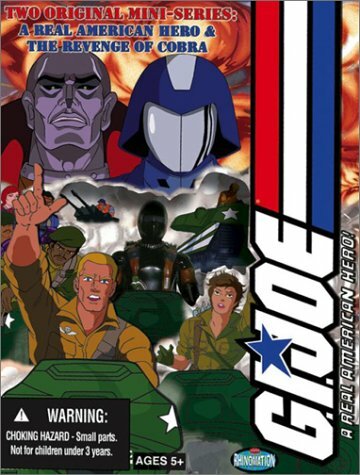 DIC Studios also produced a series in 1989 and in 1992 broadcast the 60-minute special "G.I. Joe: The Greatest Evil". Currently the original "G.I. 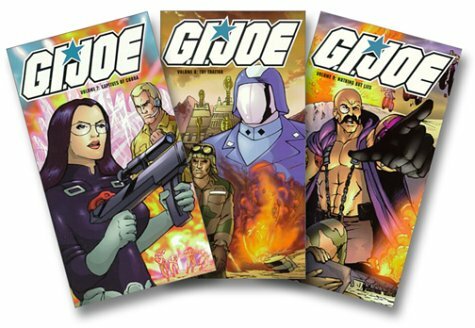 JOE" Marvel/Sunbow series is enjoying a new syndication run during a late-nite block on the Cartoon Network.